‘Forever My way’ is a studio album featuring a collection of the popular songs, with the recent James Blunt hit, ‘Your Beautiful’ and the theme from the classic James Bond film, ‘Goldfinger’. 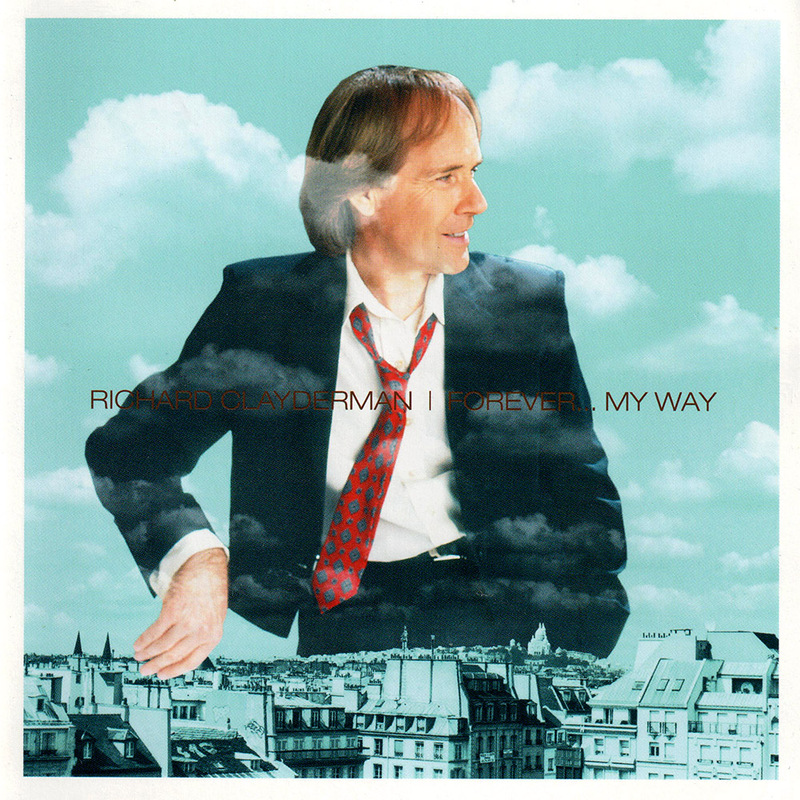 Richard Clayderman recorded his first version of ‘My Way’ in 1980 for his hugely successful album ‘Les Musiques De L’Amour’. This album features a new arrangement with Darbooka and Bongo percussion. Various versions of the album were released, with some using the title ‘From This Moment On‘. ‘Goldfinger’, ‘Nine Million Bicycles’, ‘You’re Beautiful’ and ‘The Five Angels Of The New Millennium’.